Autoglym's strongest ever TFR. 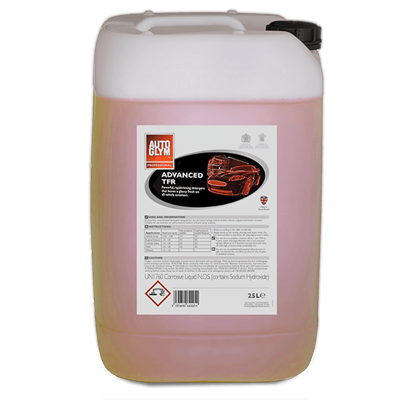 It has excellent cleaning power and has been designed for use on chassis’, engines, wheels and curtain sides. It has a distinctive refreshing Citrus Mix fragrance and has been designed specifically for the haulage vehicles. It is ideal for cleaning heavily soiled trucks and removing fifth wheel grease. It is highly dilutable and make easy removal of traffic film. 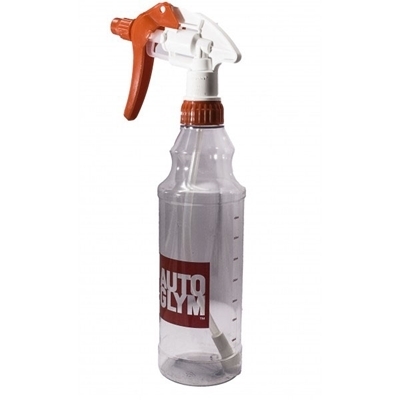 Autoglm's Hi-Foam Interior aerosol Shampoo 450ml . 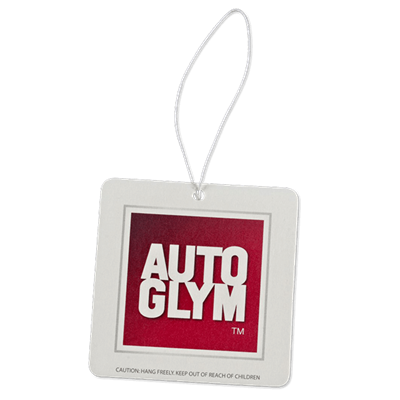 Autoglym's RRP £6.25.